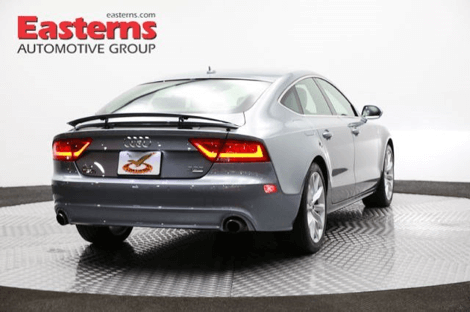 Here at Easterns Automotive Group, we keep a wide selection of Audi cars available. 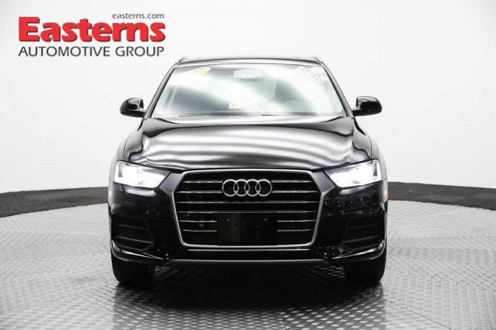 We currently have over 20 Audi vehicles available in our inventory. It’s important to us that we keep a variety of models for all of our customers located throughout the DC Metro, Maryland, and Virginia communities. 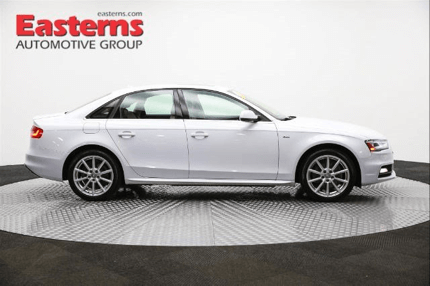 The Audi A4 is a compact vehicle that adds a splash of luxury into the mix competing with the BMW 3 Series, Jaguar XE, and the Lexus IS. This is definitely the vehicle for someone not needing as much room. 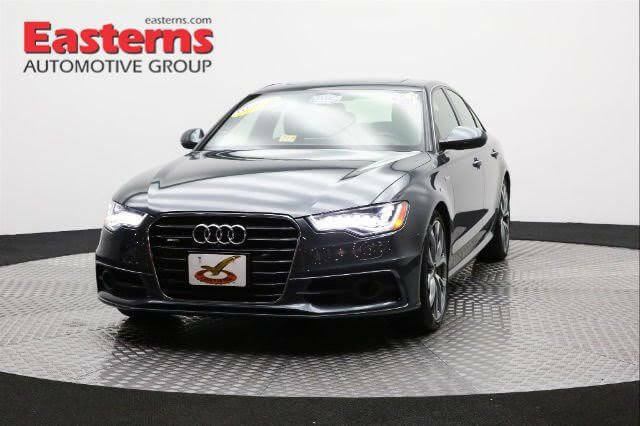 The Audi A6 on the other hand is Audi’s midsize luxury sedan that families gravitate to. 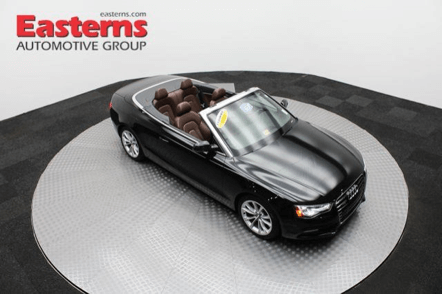 Many like Audi cars because they also have convertibles such as the Audi A5 to accommodate the needs of those looking to have a good time and enjoy the weather. 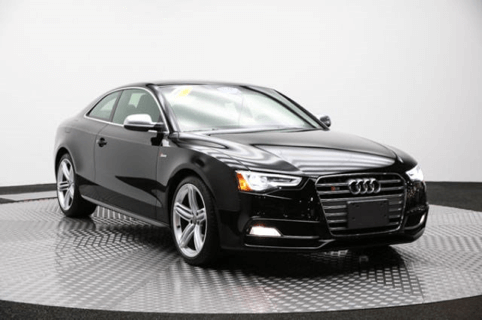 The A5 has a sleek design that the younger demographic is attracted to. 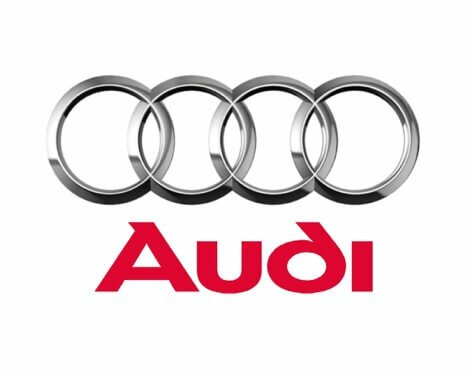 Audi has a line of SUVs as well including the Q3, Q5, and Q5. Audi USA clearly has something for everyone. 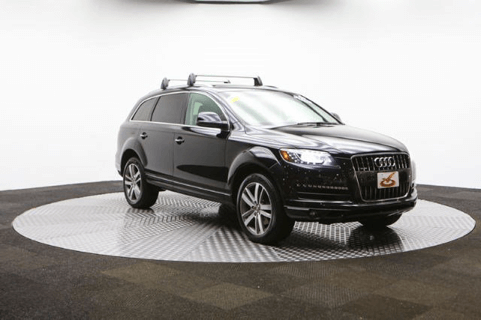 We have 2014, 2013, and 2012 Audi vehicles available. The most popular models that we sell are the A4, S5, and the A6. 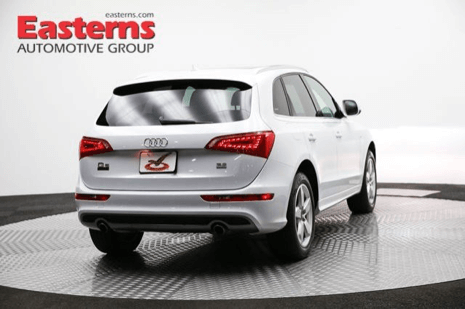 Shop Easterns today and save, instead of going to an Audi dealership!